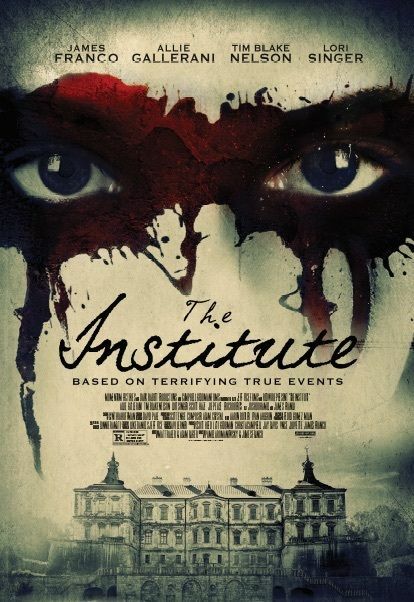 The Institute is a 2017 American thriller film co-directed by Pamela Romanowsky and James Franco. It is based on a true story of a young girl's stay at The Rosewood Institute in Owings Mills, and stars James Franco, Allie Gallerani, Tim Blake Nelson, and Lori Singer. Read more on Wikipedia.